The Royal Blue Class is for children in 3rd grade. 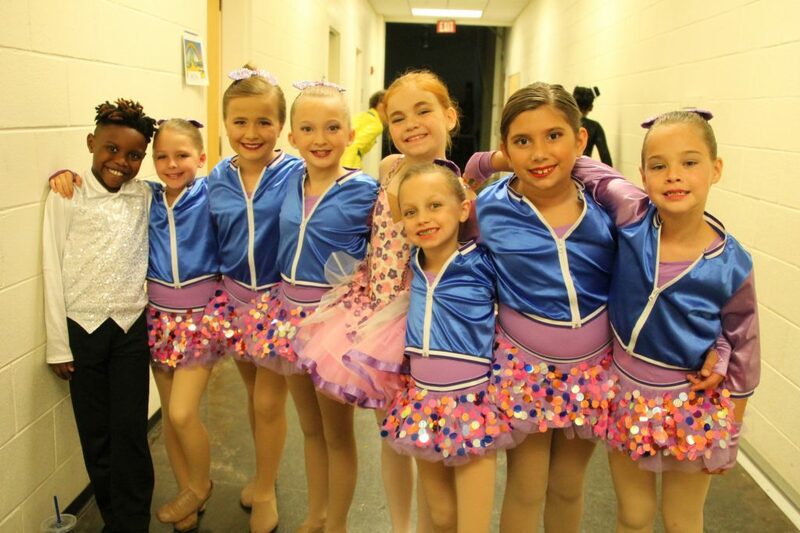 We will build towards intermediate ballet, tap and jazz skills. Ms. Shay will teach ballet and jazz, Miss Serenity will teach tap and Mr. Aaron will assist with jazz. The Royal Blue Class is required to attend twice a week, Tuesday and Thursday. Tuition: $80 per month for classes meeting twice a week. $95 per month for classes meeting three times a week. Download the 2018-2019 Royal Blue Class Brochure Here.